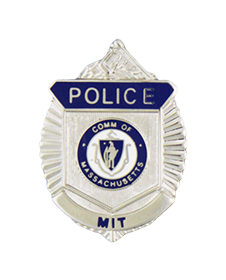 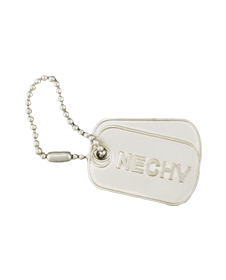 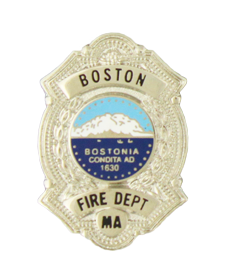 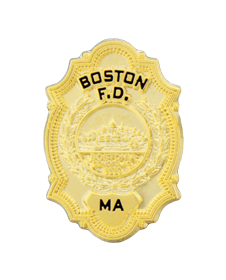 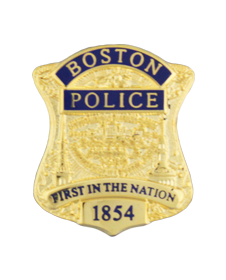 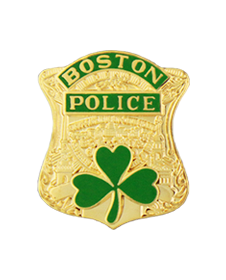 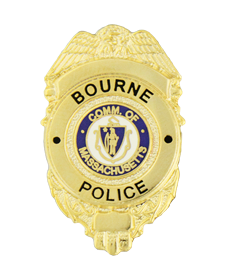 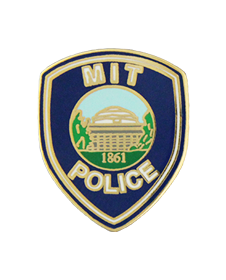 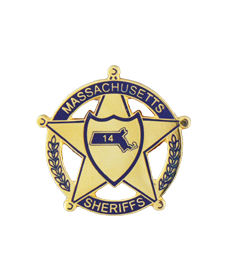 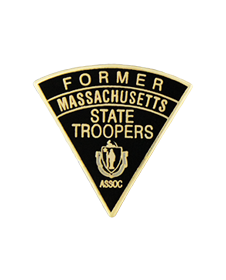 Email or Text (617-471-0000) us a design or a picture of your badge and we will help design your custom lapel pin. 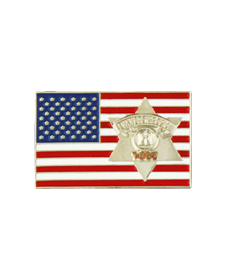 Contact EPoliceSupply to place your order, and have your new custom lapel pins fast! 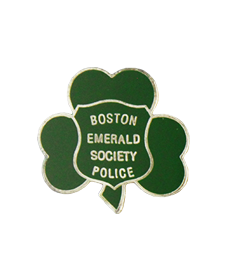 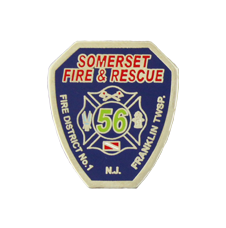 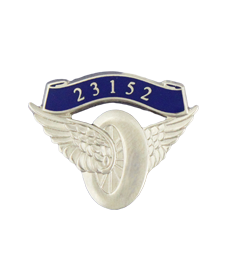 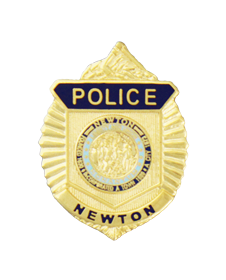 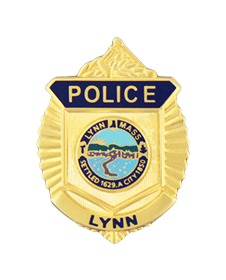 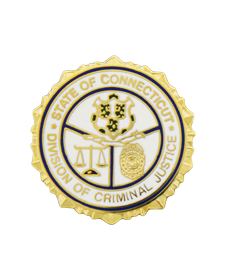 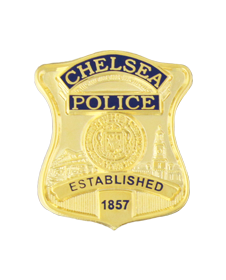 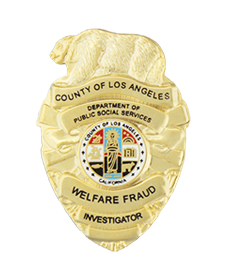 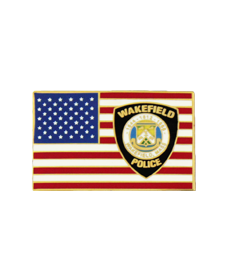 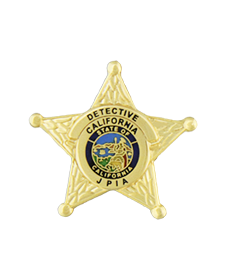 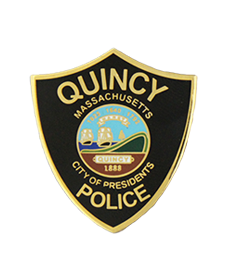 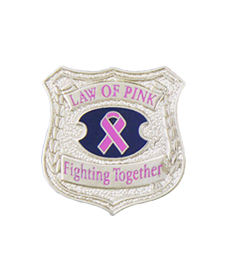 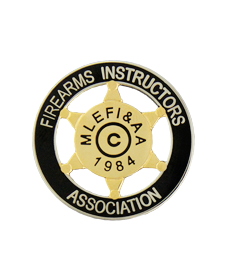 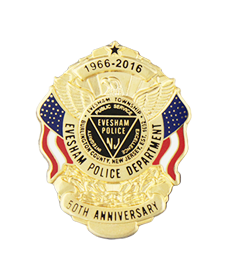 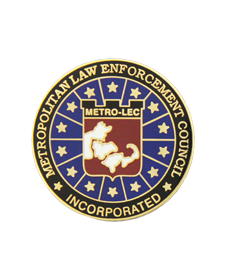 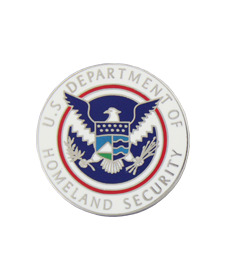 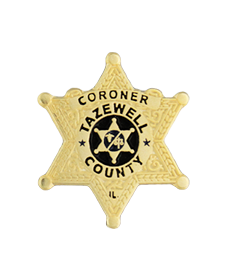 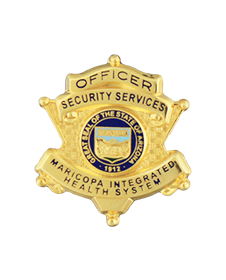 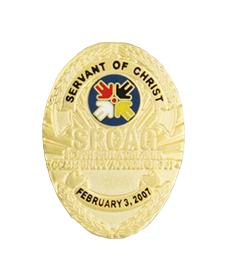 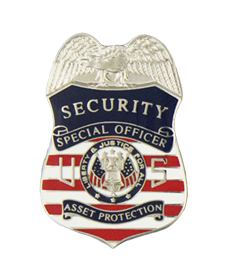 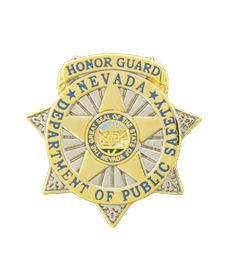 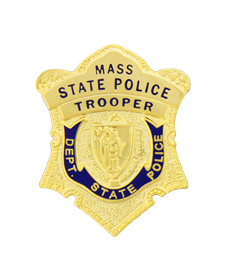 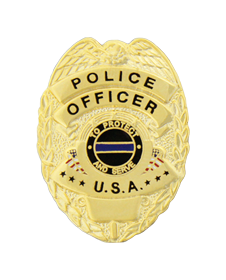 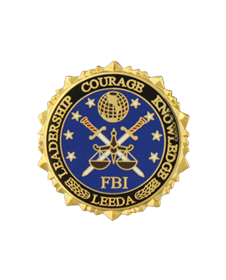 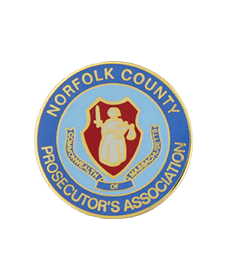 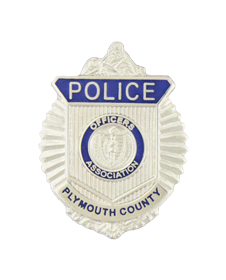 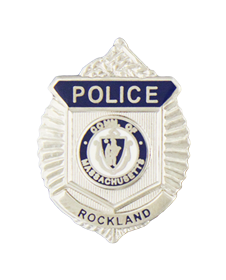 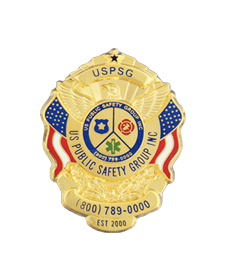 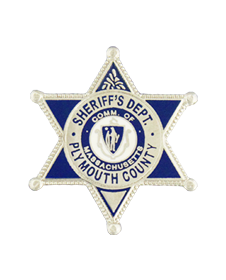 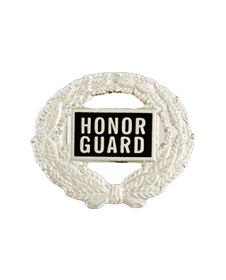 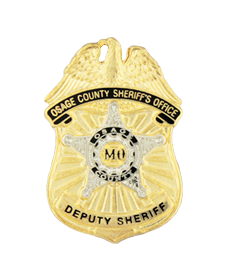 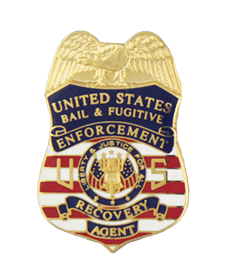 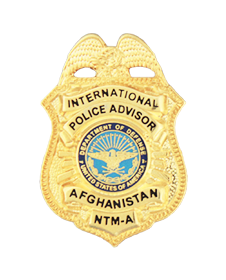 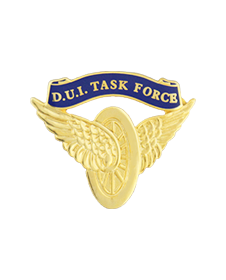 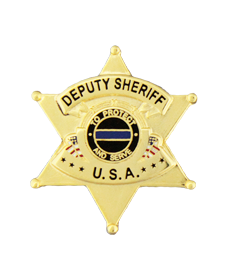 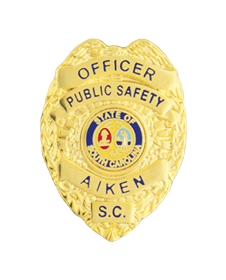 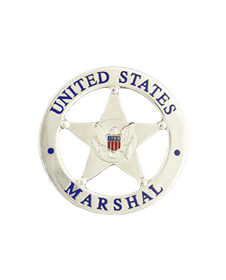 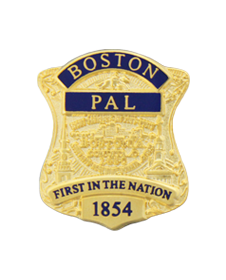 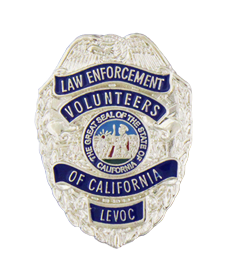 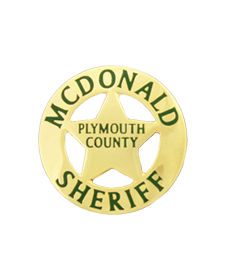 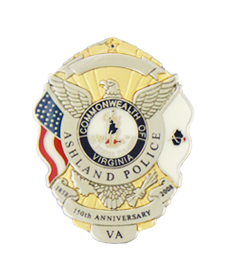 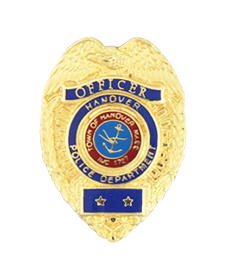 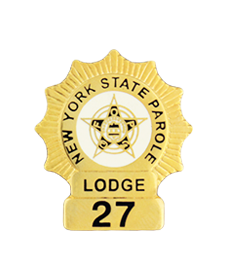 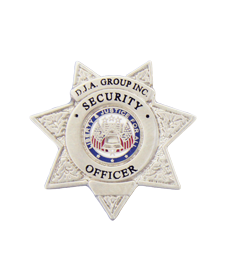 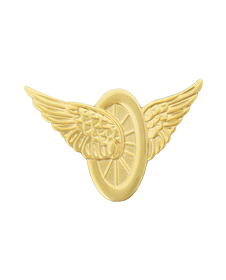 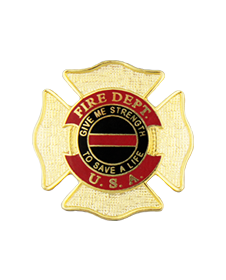 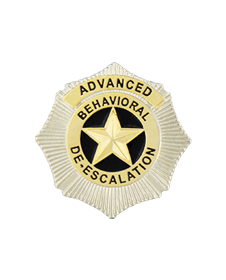 Here at EpoliceSupply, we can help you design a completely custom lapel pin that your agency or department can wear with pride. 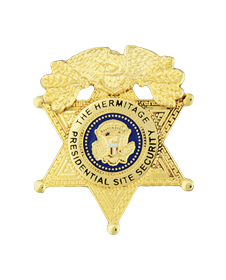 Our in-house graphic art department can take your ideas from concept to reality and provide a truly unique custom badge lapel pin just for you. 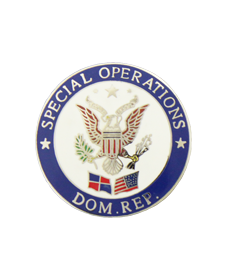 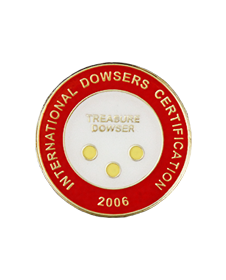 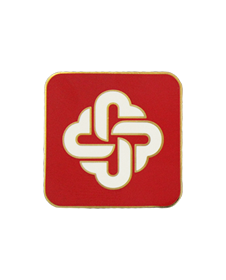 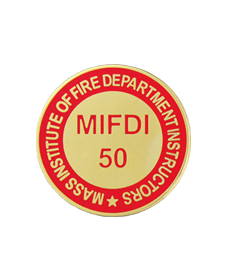 Custom Lapel Pins have a minimum order quantity of 100. 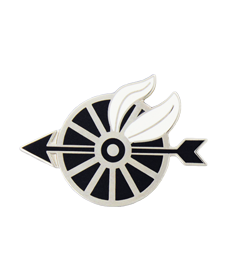  Below are some additional details as well as a gallery of some of the previous custom lapel pin designs we have created.